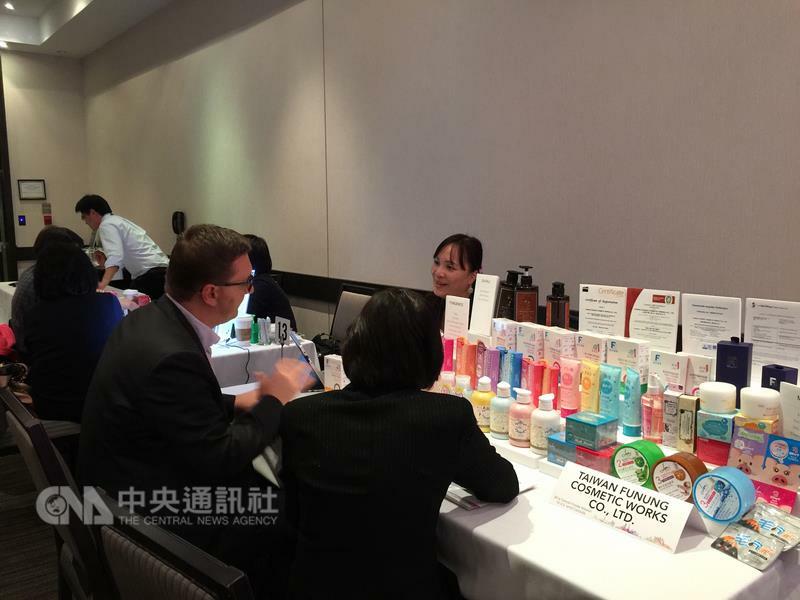 Our company attended Taiwan Products Day, which was held by Bureau of Foreign Trade. Three destinations including Toronto, Chicago and Los Angeles to promote our merits of products and to reach the marketing to North America. Thus, stepping onto the international stage with constantly professional technology and new brand products is our primary goal. Copyright © 2017 Funung All Rights Reserved.